How easy is it to fund a startup plan? What are the basic requirements for raising a fund? Does bank provide such funds that are designed for a business? What is the time duration required for availing a startup fund from any government bank? What should be the interest percentage? Is it differs in case of a loan from a private bank? The numbers of questions are uncounted, perhaps never ending. Going inside or counting those questions is not your prior job when you are looking forward to raising a startup plan, eagerly. You need a working capital loans for small business. That’s the end of your desire with any banking firm or fintech company. However, the other question generates, is there any special scheme for the startups? 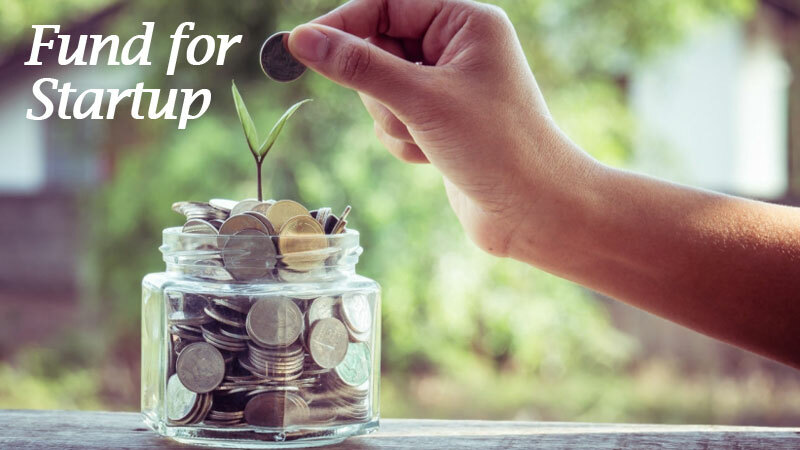 Growth Capital & Equity Assistance is a specially designed plan for the startups. Obviously, some government banks, as well as private banks, offer SME & MSME loans to the aspirants of business, but fintech firms are nearer to you if your plan is technology driven. These companies aim in boosting up the technology segment by all means. You can avail enough loans from a fintech for your tech startup if you are seeking for that. Apart from the entrepreneurship loans, such companies are also instrumental in providing enlargement as well as empowerment loans. But, you need to focus on certain things before applying for a loan. Let’s discuss on those points. What is the best possible way to present the application? How to approach the firm? 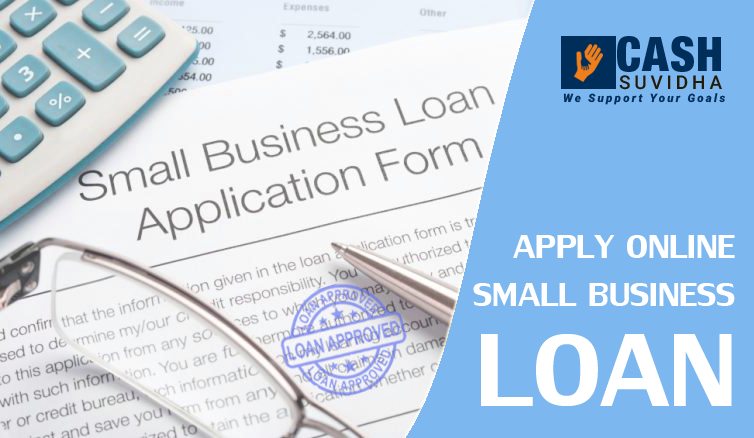 If you have a certain set of mastery on the listed points, you are one step ahead of your quick business loan appeal. If you are confused, take some more days to stabilize your loan appeal. Nevertheless, the plan has to be viable and profit oriented. You need to be clear on its future vision. Preparation is the half way of performance.